Owls are nocturnal birds of prey or birds that are specifically more active at night for hunting purposes. They feed on insects, rodents and other small mammals, and smaller birds. 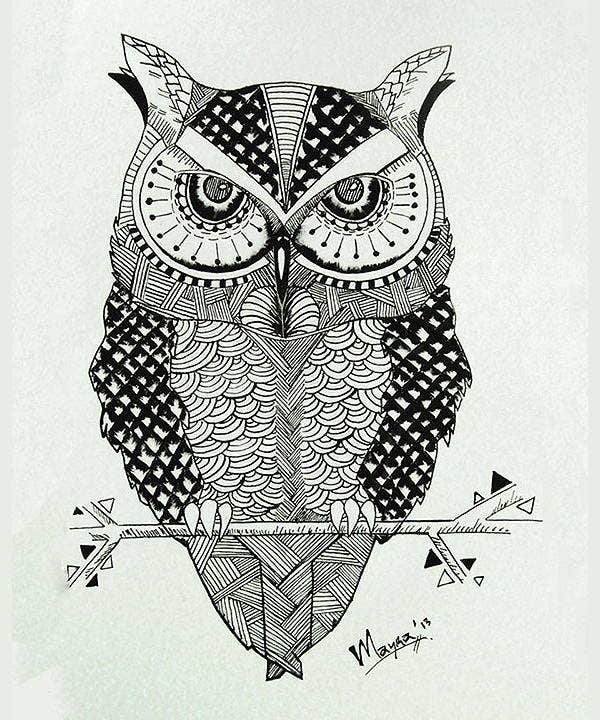 Owls are very interesting objects in terms of arts as they possess physical characteristics that provide their individuality. They are mostly similar in terms of the body parts compared to other bird species, but their anatomy is something that is truly remarkable and original. 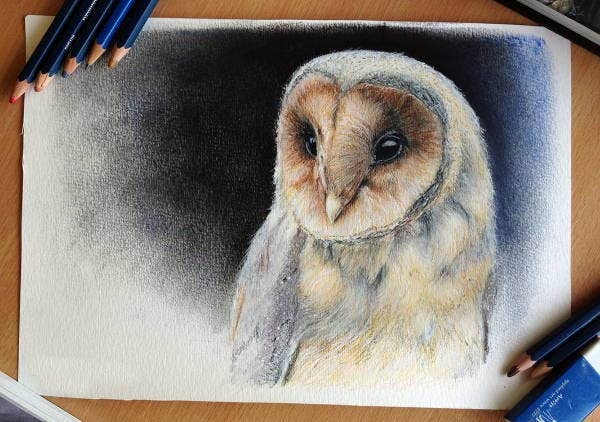 An owl can be drawn using different materials. 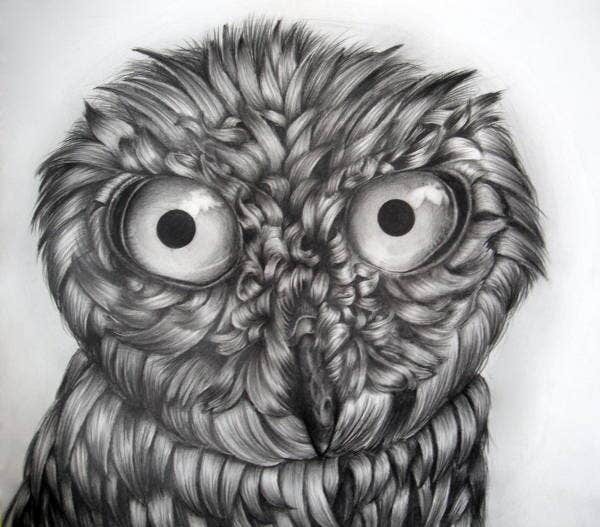 The tool that you are too use on your owl drawings can make a certain part of their body be the highlight of your work. We have samples of pencil drawings. 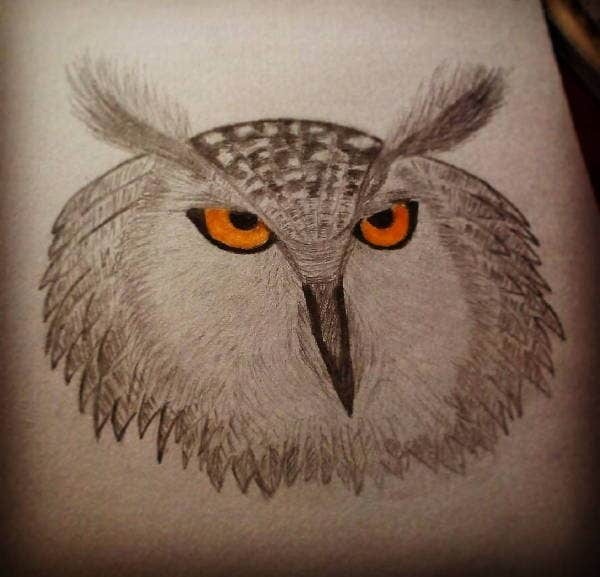 You may browse them to know if an owl would look good if pencil has been used to draw them. Owls are usually known for their big eyes that helps them to have a binocular vision. They are commonly seen on photos with their upright posture giving emphasis on their broad head. They have sharp talons and an impressive hearing ability which also helps them to hunt for food at night. Also, for owls to be able to efficiently hunt, they need to be silent flyers. Especially at night, the surroundings seem to be a little more quiet. It is a good advantage for owls that they have feathers that can adapt to flying silently. This characteristics help them to not be easily seen by their prey. 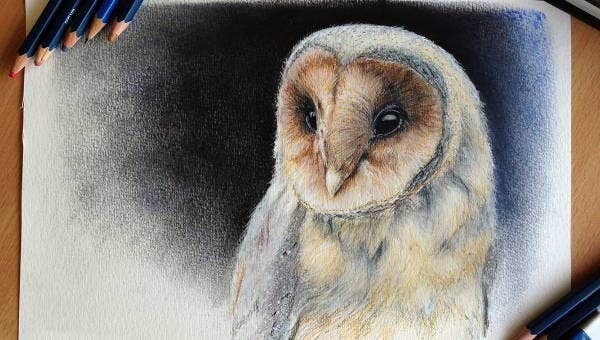 These characteristics are also interesting that is why artist tend to draw owls not only as they are physically seen but also together with the environment where they live or the activities that they do. We all know that a lot of art forms are not only viewed based on their aesthetics but also the message that it portrays. 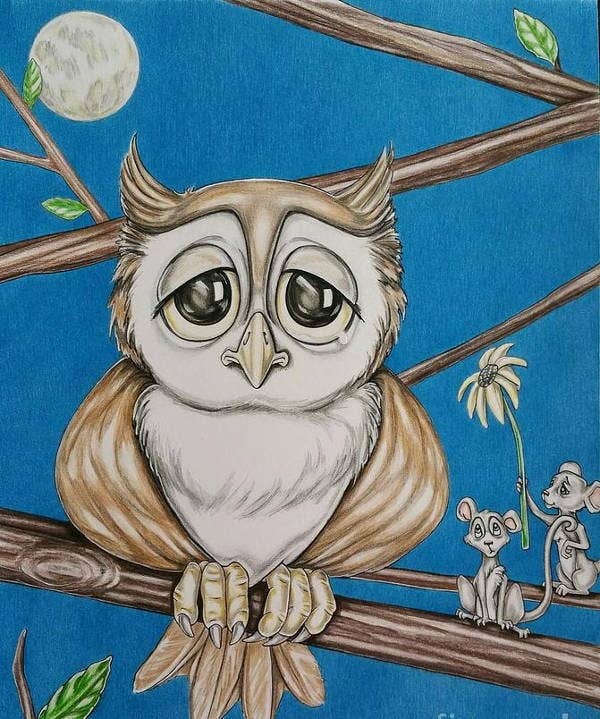 With physical features that are appropriate for being a subject on artistic purposes and having characteristics that can give it more depth, owls would never lose its charm on being an artist’s art inspiration. 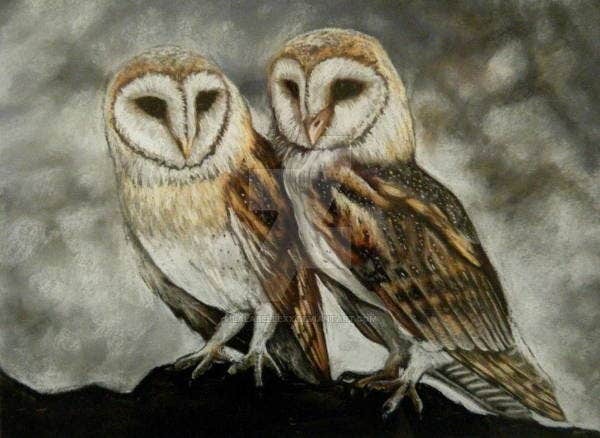 Aside from owls, we have many other animal drawings that you may browse and download. 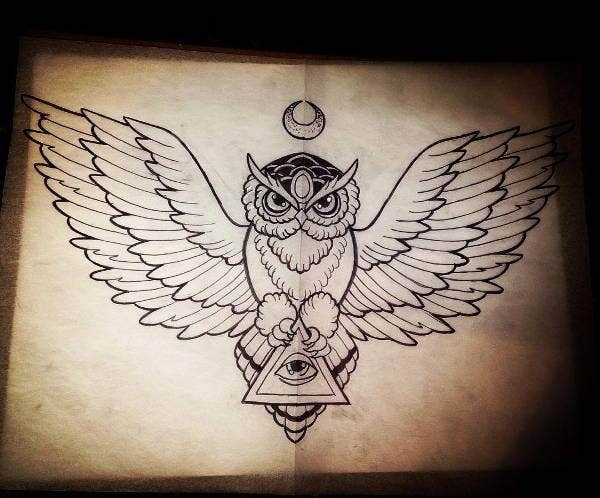 Both the behavior and the anatomy of the owl is an art form already so why not put them in a real artwork, right? With their eyes that face forward, a facial disc, and a different ear hole compared to other birds, they are truly nature’s own work of art. Their flat face also makes them interesting looking and it gives more reason for artists to draw them as they are very unique and good looking. 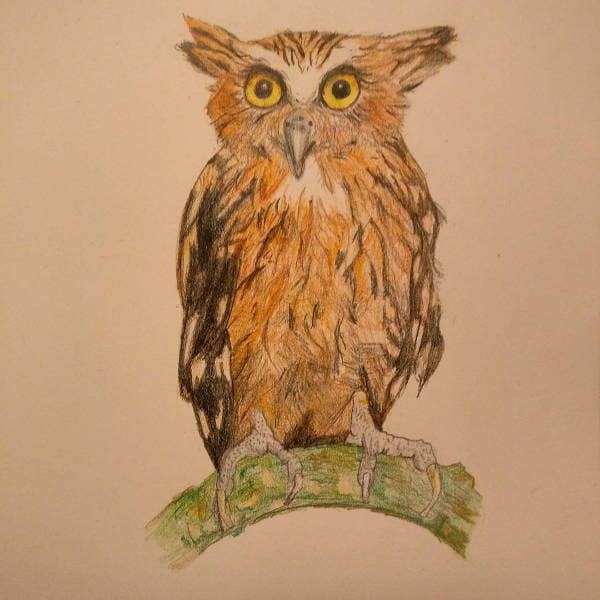 With about two hundred species of owls in the entire world, the variations on how owls are painted or drawn is limitless. 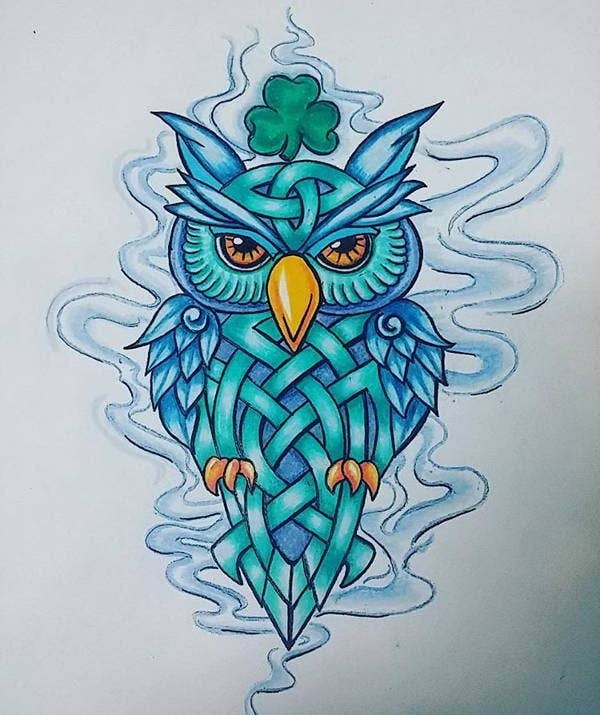 Artists also have different interpretations on how owls look like and they are used in different purposes like tattoo drawings. There is a certain mystery that also lies behind owls. Maybe it is because of their appearance and the reason that they are more active at night compared to birds who usually are seen flying when there is broad day light. 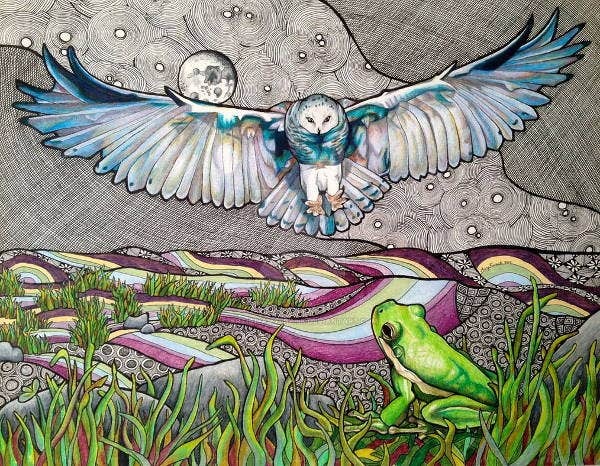 Owls truly are great subjects of art. Just look at them and you will already be convinced that they can truly be drawn in many different ways. 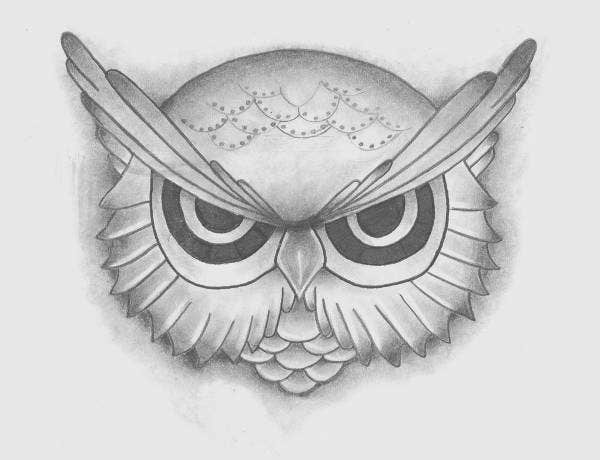 Browse through our samples and select which owl drawing is the one that you like the most.